The front page of a newspaper matters. It is the very definitive representation of monumental civic, national, and global events. For 30-some years I often wondered what photo/headline would represent the ageless dream of a Chicago Cubs World Series Championship. That day finally arrived November 3rd thanks to the brilliance of the Chicago Tribune. Momentos exactos. Chicago Tribune photographer, Brian Cassella, captured the dynamic moment featured on the front page of the November 3, 2016 Chicago Tribune. The photograph has a late Renaissance feel. Energetic, yet stable. Then it dawned on me. This photo is a great example of the golden ratio, a mathematical principle discovered by the ancient Greeks applied throughout various forms of art and design with incredible beauty! Perfection, indeed. 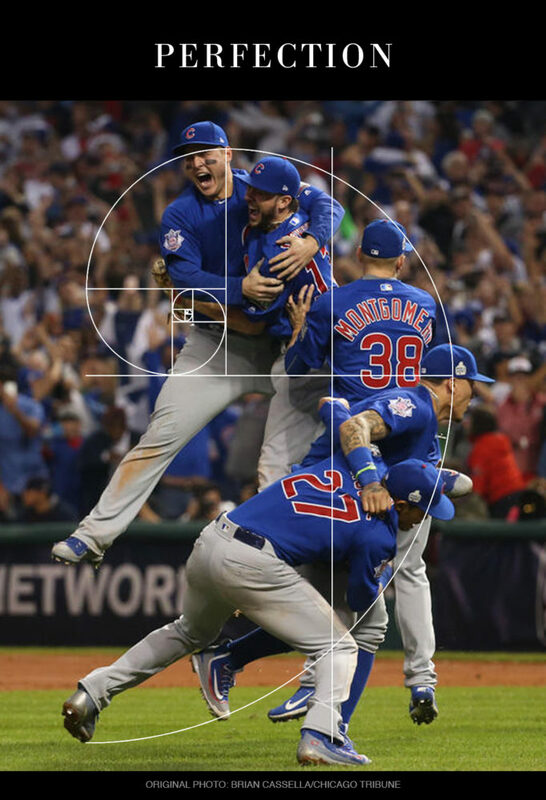 Side point: It would be great to see the Chicago Tribune make posters or find some way to utilize this overlay of the golden ratio linework on Cassella’s photograph. 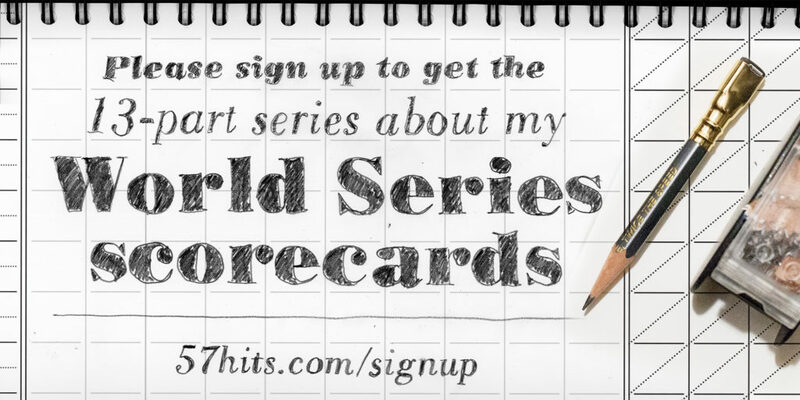 This blog post is being submitted to the Chicago Tribune for consideration to be printed as a “Letter to the Editor”.